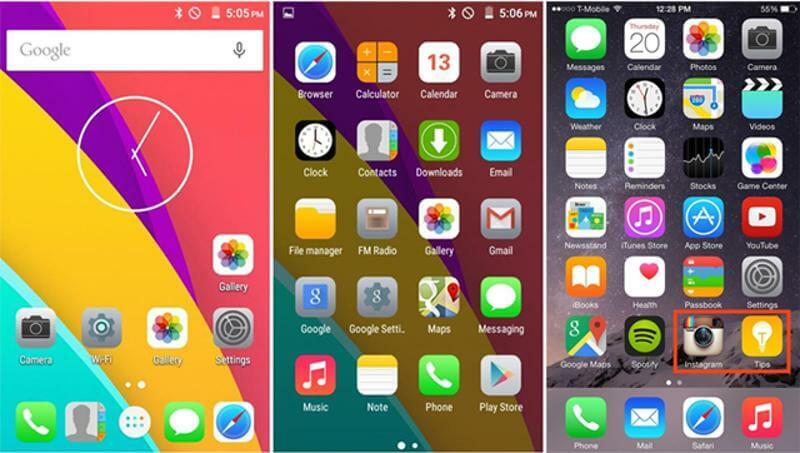 Freedom 251: From website crash to imitating Apple’s designs; Is it for real? 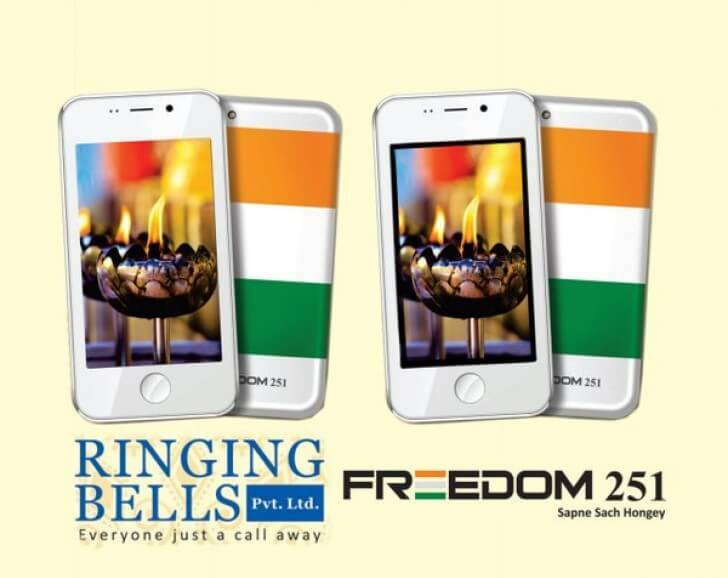 As we all know how Ringing Bells’ Freedom 251 website crashed due to “overwhelming” buyers’ response. The company, later announced that they received approximately 6 lacs clicks per second, which ultimately caused servers to melt down. Ringing Bells is planning to resume the process as soon as their servers are back on track. Many of the interested buyers woke up early in the morning to claim their unit in the pre-booking. However, the website’s crashing down lead many of the disappointed users to vent out their feelings on Twitter and Facebook. The ultra-cheap smartphone with pretty cool specs (at Rs. 251) managed to attract global attention. But now, with many of the rumours flowing in, some of the industry’s top hats are calling it a scam. In terms of specifications, the Freedom 251 features a 4-inch qHD IPS display, 3.2MP AutoFocus primary camera, 0.3MP (VGA) front-facing camera, and a 1.3GHz quad-core processor. Just like many of the inquisitive minds, we also tried to buy the phone, but here’s something that you need to know. The device comes with a shipping charge of Rs. 40, which makes it a combined deal of Rs. 291 including shipping and handling charges. But we advise you to hold back your horses before shelling out Rs. 291. A new report suggests that the Freedom 251 is actually a re-branded Adcom Ikon 4 smartphone, which is imported from Chinese markets. The device originally costs way above the pricing set by Ringing Bells. Reportedly, the Indian Cellular Association (ICA) has written a letter to Telecom Minister Ravi Shankar Prasad. The letter urges Prasad to investigate the issue and emphasises on the fact that the device’s pricing could not be below than Rs 3,500, even though it receives heavy subsidies. It is important to point out that Ringing Bells is actually a very new company founded in the year 2015. In fact, few reports pointed out that even the website of the company was created a month back. The reason why it became an overnight sensation is because of its absurd pricing of Rs. 251. Having said it all, we leave it to you to decide whether one should go for the Freedom 251 smartphone or not. What’s your take on the device and its authenticity? Let us know through the comment section below.